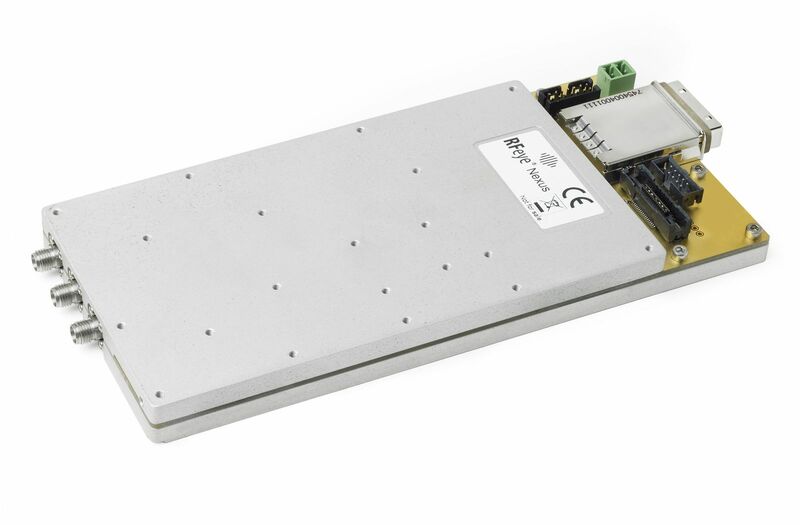 This includes the new RFeye Node 50-8 and 100-18 which offer outstanding performance for spectrum critical applications with faster sweep speeds, improved sensitivity, instantaneous bandwidths up to 100MHz and extended frequency range to 8GHz or 18GHz. Also featured will be CRFS’s latest commercial-off-the-shelf RFeye Nexus receivers designed for integration into a wide range of customer platforms where effective real-time and recorded spectrum operations are critical to mission success. RFeye systems are aimed at deployed SWaP-critical applications. The open architecture platform scales from a single standalone unit to many hundreds of nodes across distributed spectrum monitoring networks. Powerful software allows users to configure, manage, visualise, capture, store and analyse spectrum data, both in real-time and for post mission analytics. Advanced timing and synchronisation features allow correlation of data between multiple Nodes for accurate direction finding (DF) and geolocation of target signals using Angle of Arrival (AOA), Time Difference of Arrival (TDOA) or Power on Arrival (POA) techniques. The hardware modules are designed for extended temperature harsh environments for ground, air and naval platforms. EW & Radar Turkey 2016 takes place in Ankara on 22-23 March.